I have SIBO (small intestinal bacterial overgrowth) and have to eat a low FODMAP (Fermentable Oligo-Di-Monosaccharides and Polyols) carbohydrate diet to starve the bacteria. Lately I’ve allowed myself those carbs and am paying for it. I have horrible GUT Health. This could also be why I have a lot of things go on with me. 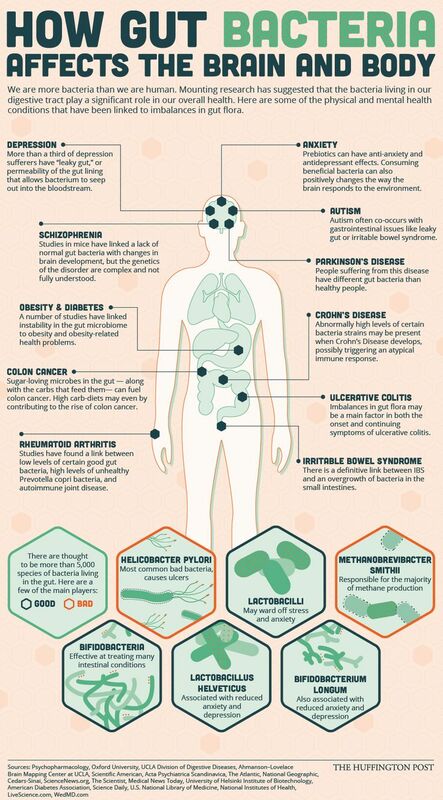 Lots of Probiotics daily..do you take them? In addition to kefir and yogurt..I get and take a high quality refrigerator required pill form kind through a nutritionist and friend. I debate taking probiotics for myself, for I have SIBO, small intestinal bacterial overgrowth. There is some debate over those with SIBO taking probiotics. For the rest of the family, we do have probiotics for them to take. Whoa, this is getting surreal! I too have SIBO. Jeekers Crow, as my first Living-In-Sin-In-Law used to say. O.K. When I get out that way we are going to have a long talk. I’m unfamiliar with that diet. I kind of stumbled into what works for me, which is basically zero gluten, very low fructose fruits, cooked veggies except some high fructose hard squashes, and a ridiculous amount of yogurt amended with lactase. That has transformed my life. Oh, and white rice, and potatoes. Also nuts. Oats are OK if they are for sure gluten free. Oh for the days when we merely possessed about calories while feasting upon anything we chose. Sigh. It recently became official in the medical world (your undercover reporter here 😛 ) that the gut biome has replaced the skin as being considered the body’s largest organ. Low FODMAP diet developed by Monash University in Australia for treatment of IBS/SIBO. They even have an app you can download to your phone. I know how tough it is to adhere to food and beverage restrictions; I have to do that due to the MAOI I take. Aged cheese, fermented foods, alcohol, and more (any food/drinks high in the amino acid tyramine) I never cheat even though some people who take MAOI’s believe there’s some wiggle room. I’m too scared due to the potential of a hypertensive crisis that can lead to organ shut-down. :0000 I thank God I can eat the 5th food group: chocolate/coffee group. I’m sorry you suffer with SIBO and that you’ve been feeling ill due to the verboten carbs. Thank you for sharing important information here, as I’m sure some of your readers have SIBO as well. Actually, I don’t feel ill so much as bloated. But thanks. Hats off to you for staying away from foods which may interact with your MAOI. It’s not mentioned here. Yet, humans have what is in effect. A small brain in there, too. This, in turn, communicates with your head brain. Cheers Jamie. Yes, the enteric nervous system or ENS.